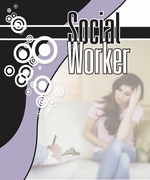 Social Worker ManualLife-Affirming Resources by Loving & Caring, Inc. 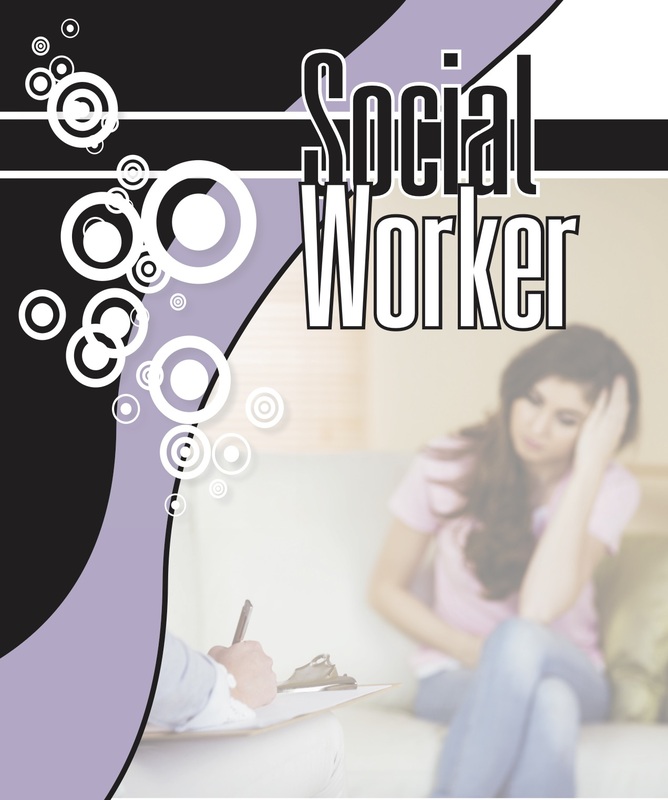 This manual gives in-depth information for your social worker. Sections include: Intake, Interview, State Requirements, Program, Working With Families and more. Forms are included to offer a complete social work program within your home. Disc included for you to adapt module to your home.